Amazon Alexa enabled plug-in designed Wi-Fi speaker with internet radio and integrated microphones allows hands-free voice control from across the room, even whilst music is playing. Really like how this worked out the box without needling to purchase the Dot which is the same price! Great value and nice sound. 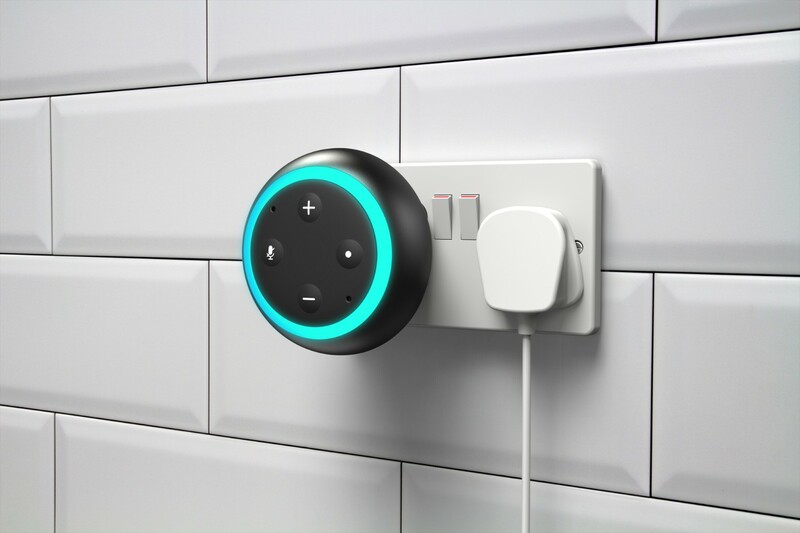 All of your favourite Wi-Fi speaker/Voice Assistant features crammed into a smart plug. High-power speaker drivers and bass reflex design perfect for music and radio streaming. 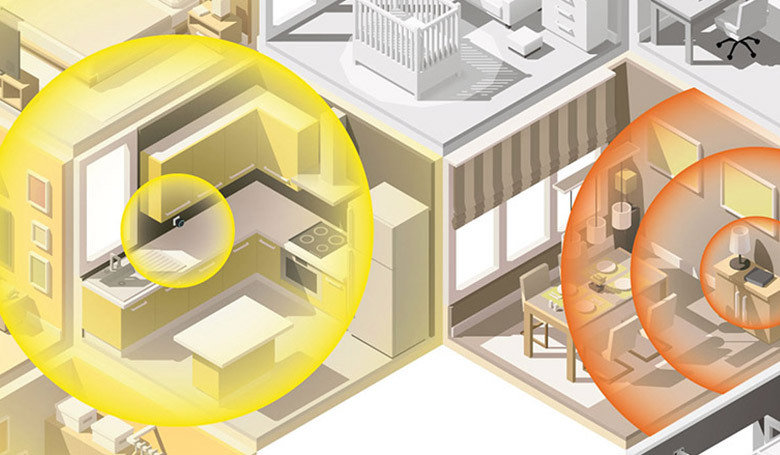 Functions as a Wi-Fi extender to boost signal in weak or patchy areas of your home. 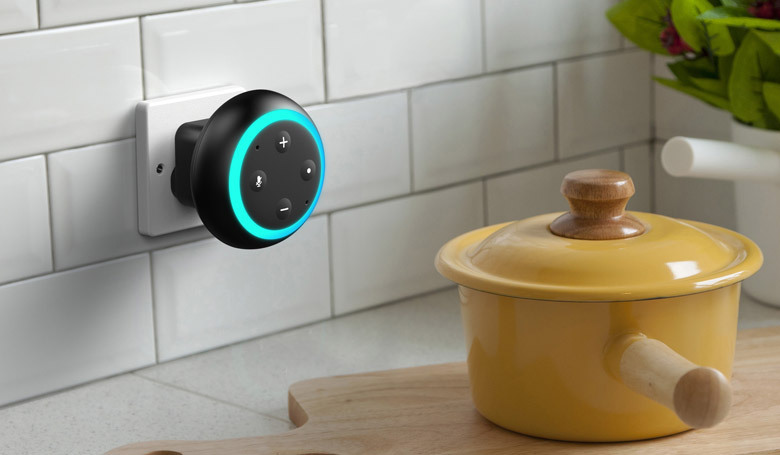 Reduce nuisance cable clutter and save space on worktops and table tops for the things you really need. 1How do I set up the Wi-Fi Booster feature? On the Device List screen click the settings cog. Then tap Speaker Info and switch on Personal Hostpot. You will then be prompted to set a password that people connecting to the hotspot will have to enter (for a more secure connection). 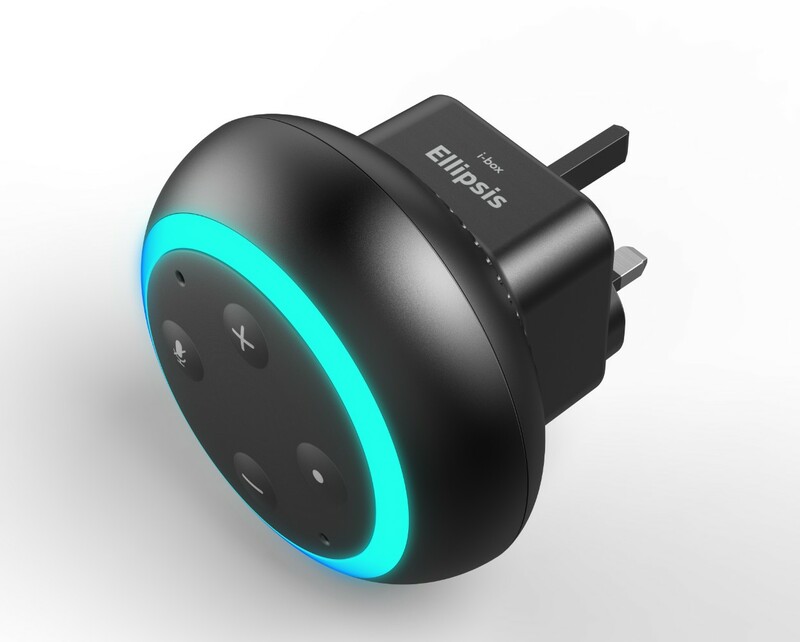 Once you have done this you will be able to connect to Ellipsis like any normal Wi-Fi network. 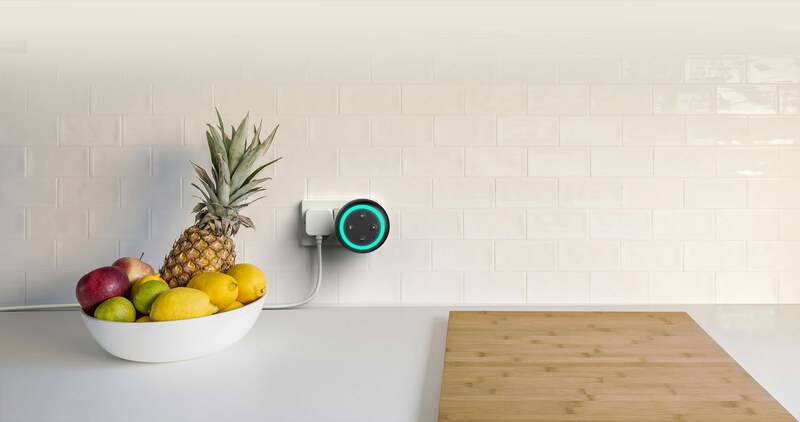 It will act as a booster taking your home Wi-Fi signal and extending the signal from Ellipsis for your smartphone/ tablet/ laptop to connect to. 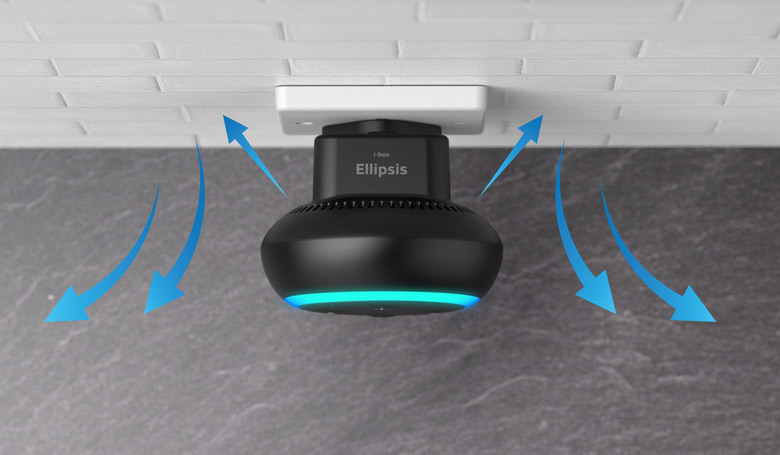 No, the Ellipsis is a Wi-Fi speaker allowing you to stream Spotify, Apple Music, Amazon Music and Internet radio wirelessly. 3Does Ellipsis work with Spotify? 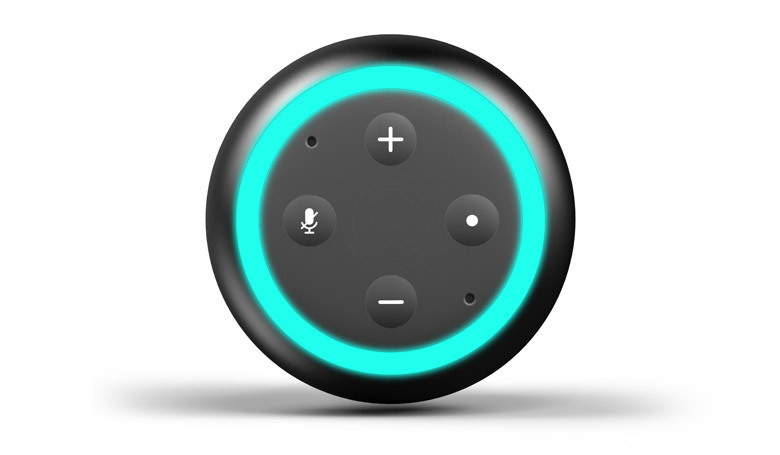 Yes, the Ellipsis has certified Spotify voice control, allowing you to request songs, artists and playlists using only your voice. 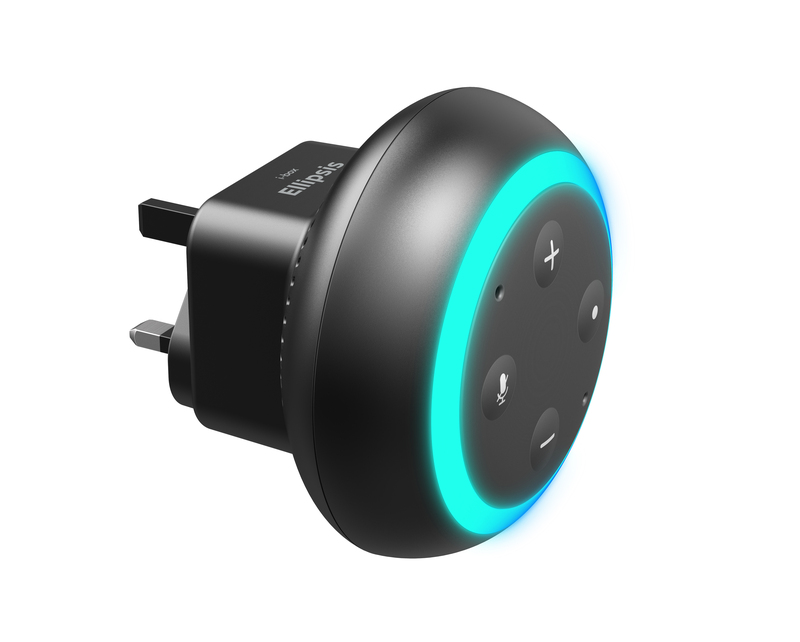 It also has Spotify Connect which allows you to use your phone/ tablet as a remote to control songs on the speaker via Wi-Fi. 4How simple is the setup process? 5Can I set up a multi-room audio system? Yes, setting up multiroom is very easy via the i-box app. Simply drag and drop speakers into groups to synchronise playback. You can pair up to 8 speakers together (also works with the i-box Century). You can also assign left and right channels to different speakers for a full stereo effect. 6What is your shipping policy? Shipping is free to anywhere in the UK, all orders are processed within 1-2 business days.